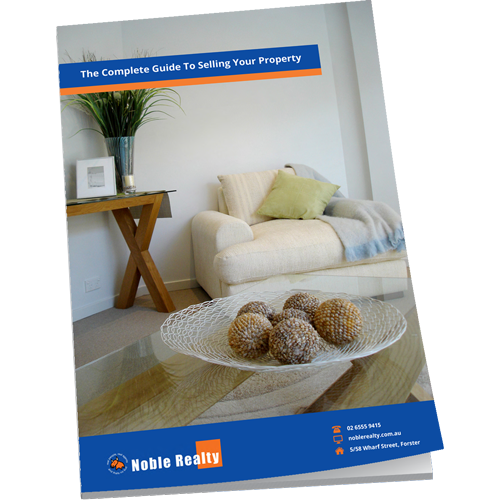 Download our free guide to selling your property. Selling your property is a massive decision and one you need to get right. In our guide to selling, you’ll find helpful tips and strategies and learn what to expect once you’ve decided to sell. This guide is free and there’s no obligation – just useful information to use as you like.